What is the Leslie and William McMorrow Neighborhood Academic Initiative? 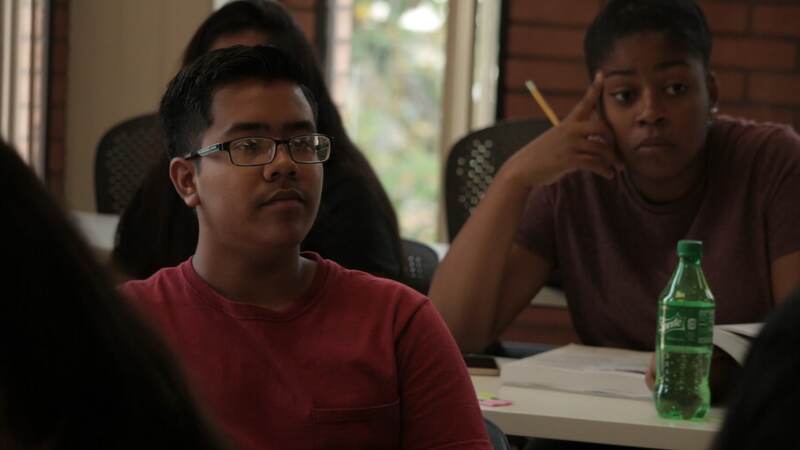 NAI is a rigorous, seven-year pre-college enrichment program designed to prepare students from South and East Los Angeles for admission to a college or university. Students participate in a seven-year program of after-school tutoring and Saturday morning classes. Parents attend a biweekly Family Development Institute program to create a 360 degree, hands-on approach to reinforce student academic goals and study habits and maximize a healthy home environment. 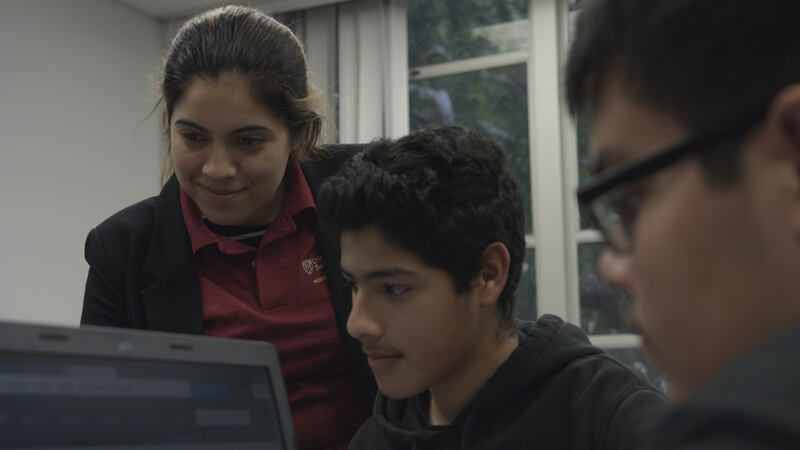 Students who remain in the program in good standing from sixth grade until their high school graduation are eligible for a full-scholarship to USC, provided they meet admission requirements. Since its first graduating class in 1997, nearly 1,000 students have completed the program with 83 percent enrollment as freshman at four-year universities, and 35 percent enrollment at USC. NAI students have a 100% College Acceptance Rate and a 98.5% College Attendance Rate. This year, 38% of NAI graduating scholars have been accepted to USC for Fall 2018. Each year, approximately 33% of NAI Graduates are accepted to USC as freshman and another 8% as undergraduate transfer students, totaling a 41% overall acceptance rate to USC since 1997. NAI grads have a USC Graduation Rate of 92%, and nearly 12% of students have attained a post-graduate degree. In the past decades, science and technology have percolated into nearly every aspect of our lives. And yet, middle and high school students in the underserved communities surrounding USC, may receive only minimal exposure to science. 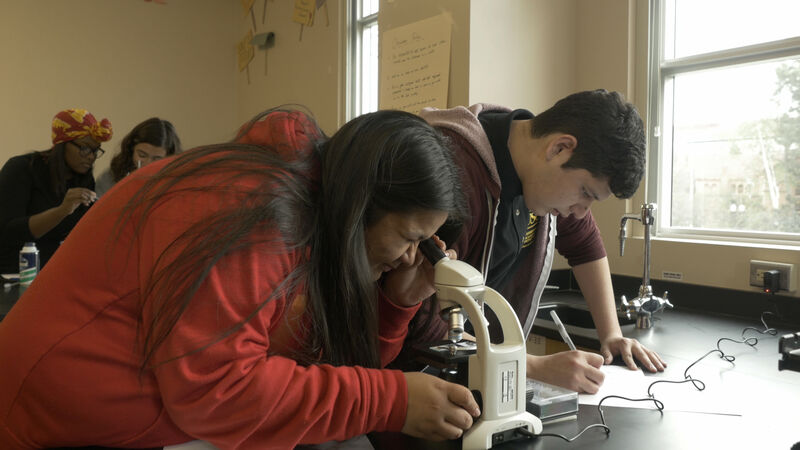 It’s hard to excite students about science when their textbooks are outdated, equipment is unavailable, and outmoded classroom design does not support collaborative lab work. It’s not surprising that many students come to believe science is boring and useless, and they avoid advanced study in science. The NAI Science Saturday Academy aims to build students’ enthusiasm, excitement and expertise in science. 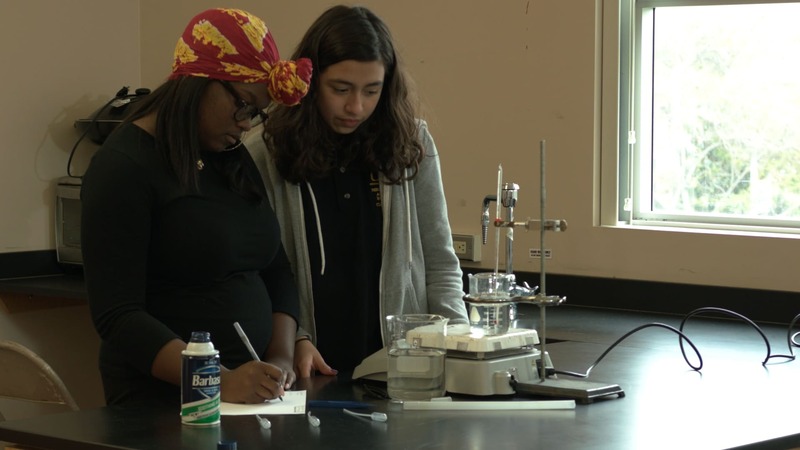 NAI middle and high school students participate in stimulating science classes and hands-on labs as part of the NAI Saturday Academy program. Students are exposed to science concepts as an integral part of our daily lives and participate in experiential labs that reinforce these concepts. They’re excited about the enhanced curriculum and since the program began, we have noted an increase in the number of NAI students choosing STEM majors in college. 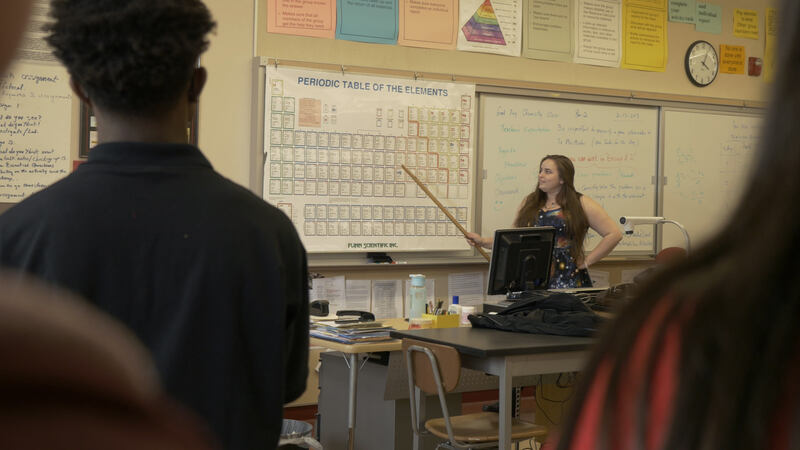 Funding is needed to expand the NAI Science Saturday Academy to include more classes, tutors and teaching assistants, which will reduce class size and create a more personalized science experience for underserved students in our neighboring communities. Science Saturday Academy can awaken an interest in science that students never knew they had, and can help launch the next generation of scientific pioneers, researchers and innovators. We need your help to expand this successful program! Click the “Give Now” button on the right to donate an amount of your choosing. Thank you so much for your support, and Fight On! Thank you for your support. A gift of $25 will buy snacks for five students at a daylong NAI Science Saturday Academy. Thank you for your support. A gift of $50 will buy Study Guides for two students at the Science Saturday Academy. Thank you for your support. A gift of $100 will buy uniform shirts for five students for NAI Saturday Academy. Thank you for your support. A gift of $250 will sponsor one Science Saturday Academy class. Thank you for your support. A gift of $1000 will sponsor four Science Saturday Academy classes. Donors at this level will receive a Limited Edition 2018 NAI Student polos (black with red logo).